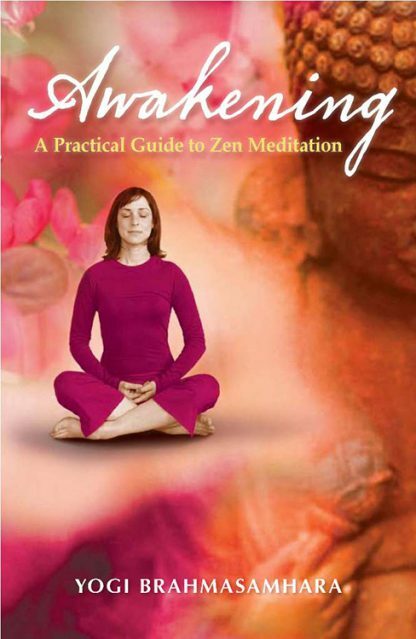 This is a book on meditation that takes people beyond where most other such books have taken them. It is a book of wisdom � wisdom for its understanding of human nature, wisdom for its answers to the unhappiness in modern life, and wisdom for the person-to-person way in which it is written. Among the numerous books written about mediation, this one jumps out � the author is a boy from the country who knows the modern way of life and its stresses and distresses first hand. The book is practical, easy to read and comprehensive. It is written in a warm, gentle, easy-to-follow manner. The author mixes the text with humorous stories about his Masters and drawn from his own life. Yogi Brahmasamhara (Brahm) has practiced Authentic Meditation for more than 37 years. He studied theology in Sydney to become a Uniting Church Minister. During that time he met Misra Bashayandeh an Indian Yogi. He began the practice of meditation with him. Meeting Bashayandeh gradually shifted his intended �spiritual path� away from formal religion to exploring and studying meditation. Later, it was his Zen Master, Suni Kaisan who sent him into the world �to experience life to prepare him� for teaching, to understand life. In the mid �90s, he began teaching meditation and, today, the Meditation Sanctuary, attracts hundreds of students each year.